The NT is rich in natural resources. Existing mining operations are well established and expected to grow in coming years. However, the huge opportunity looming on the horizon will be the dramatic expansion of liquid natural gas production. Driving this massive growth is the Ichthys LNG project. It is planned that $33 billion will be spent in coming years in the Darwin region to build workforce housing, processing plants, marine facilities and so on. Moreover, the US military has announced plans to station 2,500 more troops in the coming two years. Naturally, all of these new projects and the expansion of existing mining projects will demand a significant amount of aerial work platforms over the next few years. Genie is assisting our customers in Darwin who are working towards and preparing for the dramatic increase in demand that is coming. With a wealth of experience gained from supporting customers in the remote and harsh Pilbara region of WA, Genie is very experienced and well placed to provide Darwin customers with exceptional products and industry leading aftermarket support. 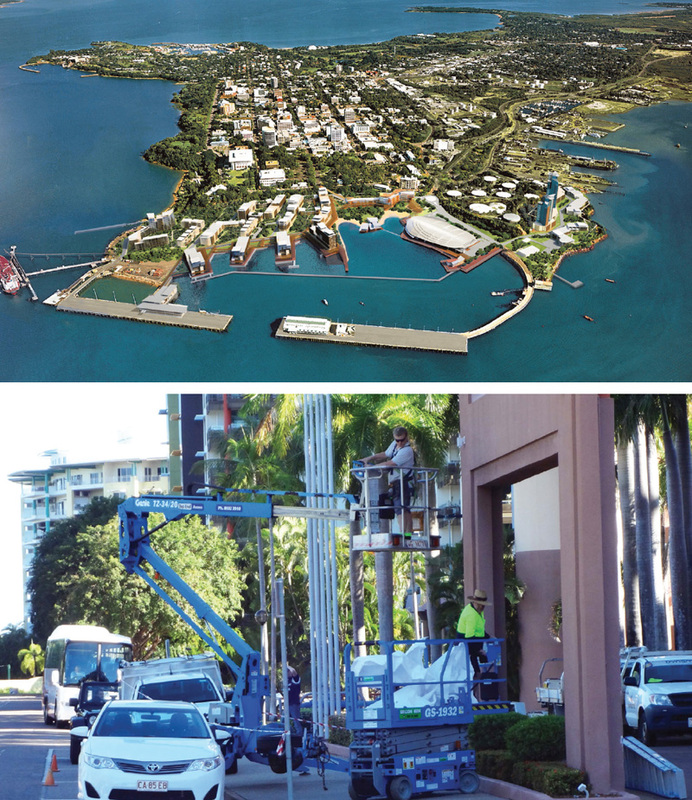 Genie maintains a strong presence in the Darwin region and has a long, loyal history with many customers. The future is indeed very positive.